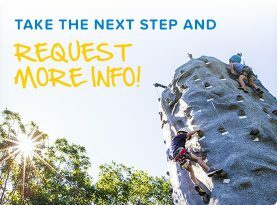 Hampton Country Day Camp runs Monday – Friday so your weekends are free to enjoy the activities in/around the Hamptons or to take weekend trips. Camp is located in East Hampton, N.Y. East Hampton is known for its world-class beaches, outdoor recreation, shopping, and more. Spending a day at one of the Hamptons beautiful beaches is a great way to relax with friends on the weekend. Or, if you like a little more action, try kayaking, biking, or walking through the town’s extensive hiking trails. East Hampton has a quaint shopping area that has something for everyone including a movie theatre, Starbucks and plenty of shopping. Montauk is a short drive from East Hampton. It has a more casual feel than East Hampton. Montauk has more great beaches, fishing, miniature golf, sailboat rentals, and the historic Lighthouse. If you are really adventurous you can take a surfing lesson! Montauk nightlife offers plenty of casual dining options, a movie theatre, and, of course, bonfires on the beach! Sag Harbor is just north of camp. Originally a whaling village, Sag Harbor is on the bay side of the Hamptons. It offers a full range of outdoor activities including sailing, fishing, biking, and kayaking. Or check out the yachts in port, and the eclectic shops in this gorgeous village. New York City is about 2.5 hours away. The Hampton Jitney or Long Island Railroad (LIRR), which runs from the Hamptons into New York City, is an inexpensive way to make the trip to the Big Apple. So if you are looking for the bright lights and big city, grab some friends and head into the city. Hit the beach. With the town beaches within a 10 minute drive you will have plenty of sunshine left to enjoy. 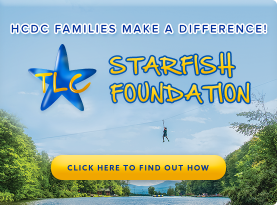 Make a little extra spending money catering or baby sitting for one of our camp families. These are just a few suggestions. 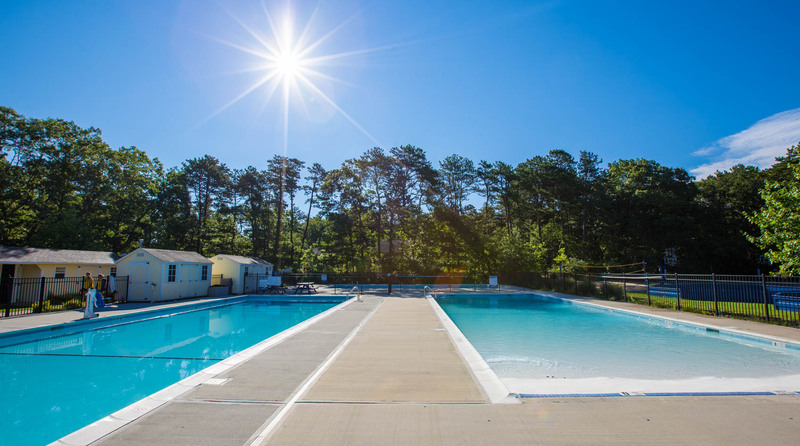 Trust us, there is plenty to do in the Hamptons after your day at Hampton Country Day Camp is done!